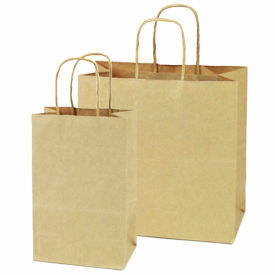 We provide our customers with wide range of options for apparel shopping bags from simple colored paper bags to gloss (or metallic) finished shopping bags. Our reps work with you closely to create custom packaging for your store. For your apparel or speciality store, we offer modern 3D textured slatwall, traditional slatwall, accessories and acrylic attachments. Our reps work closely with you to create look and feel for your store. 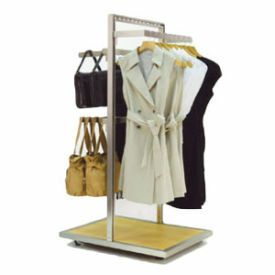 Choose from among our many display racks for apparel stores to display your merchandise. Whether you want to highlight featured items or sell discontinued merchandise these fixtures will help you. If you don't see what you want here give us a call and we'll help you find what you want. Our European tote bags are great fit for high end or speciality apparel stores. 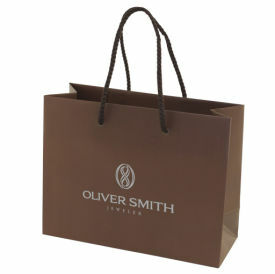 We offer range of tote bags ex: matte, gloss or tinted finish. The handles are made of high quality rope strung through grommets. 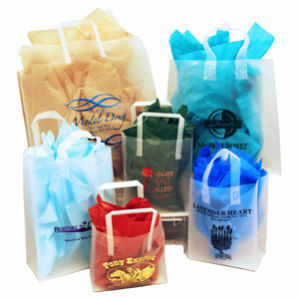 These bags look great with your name printed on them. We provide our customers with wide range of options for hangers from plastic hangers to wooden to chrome finish for all types of clothing at your store. Selecting a specific hanger or accessory depends on what you need to display. 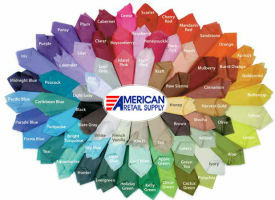 Choose from White Tissue Paper, Recycled Natural Kraft, over 69 stock colors, Custom and Stock Printed Patterns of Tissue Paper for your apparel store. Pick out the colors and designs that work together to perfectly portray your apparel store's image. 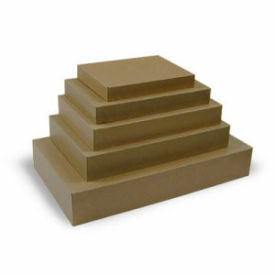 We offer white and natural kraft apparel boxes in various sizes from 10" x 7" x 1" to 24" x 14" x 4" for your apparel store. Give your Apparel Boxes a Touch of Class and Elegance by Topping them with a Big Bow and adding some tissue paper. 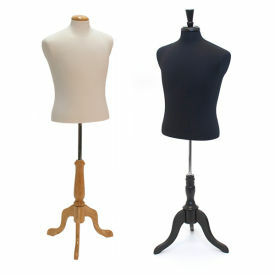 We provide a full range of mannequin and dress form options. For the most lifelike forms, look at Rudy & Judy or Unbreakable Forms. If you want to save on shipping costs or order large quantities, you can look at molded forms, which stack neatly and ship well. We can help you decrease some of those losses in your apparel store with our Checkpoint EAS Antenna Systems, Tags, Labels, Security locks, Announcers, and Mirrors. We also offer ways to safeguard high theft items with keepers, spider wraps, bottle cap locks and mechanical protection for your garments. Use Size Rings, Labels & Markers for organizing your apparel section. 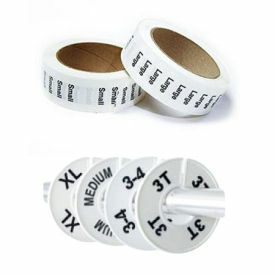 Size labels simplify merchandising and organizing on the garment. Size Rings make quick work of organizing your racks. Size Markers allow you to mark each hanger with the size. 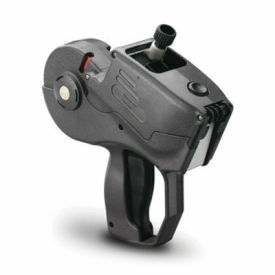 You'll find a wide variety of labelers, tagging guns and supplies for your apparel store. You'll also see a great selection of popular brands like Monarch, Meto, Garvey, TG Tachers, Tach-It and Avery Dennison price markers and taggers. 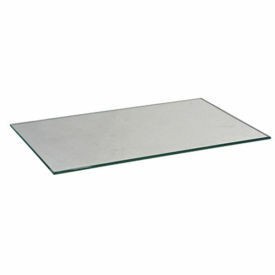 We provide glass and bullnose shelving for your apparel store. 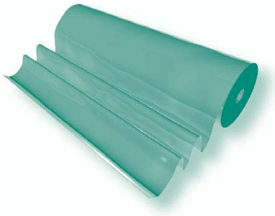 The best quality pencil polished tempered glass in the industry at great prices. 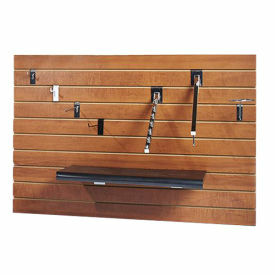 Create your own beautiful Free Standing Display Fixture. Our wall standards are engineered for commercial use in your apparel store unlike thin standards sold at home center stores. Slotted Wall Standards and Accessories are a quick and easy option for adding adjustable shelving, hangrail and faceouts to your walls. Offering these Garment Rolls and Bags can really be a nice touch at the end of a sale. By keeping the garments on a hanger and wrapping them in a garment bag or rolls, you show the customer that you care how their garments will look when they get them home. It is that extra effort that will set you apart.